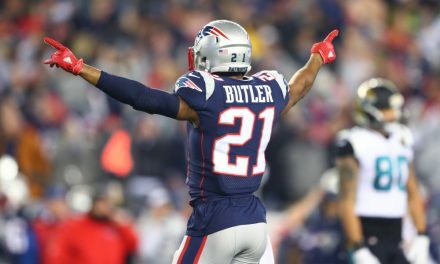 The New England Patriots have a busy and challenging offseason ahead of them, with 22 free agents set to hit the market. Key defensive players and 80% of the receiving corps make up a majority of that number. However, unlike in years past, running back is not a need. 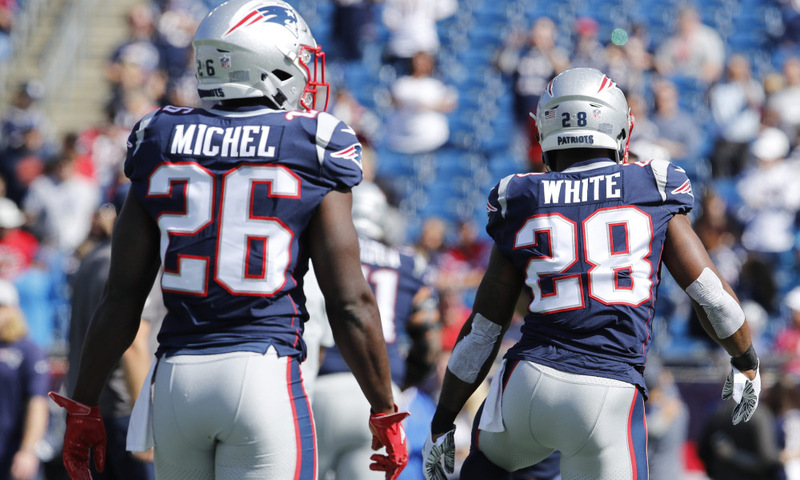 Sony Michel, James White, and Rex Burkhead are all under contract for 2019. However, there was another running back that was signed in 2018 and had some high expectations. Jeremy Hill was signed from the Bengals after several up and down years, but the talent was there. Cincinnati is not the easiest place to play, and a change of scenery seemed to be what Hill needed. He turned in a decent preseason, rushing for over 100 yards and a touchdown. His power running style similarly resembled former Patriot LeGarrette Blount, which was something the backfield was missing. Unfortunately, in Week 1 Hill suffered a torn ACL as he was blocking downfield, ending his season. In the small sample size we were given, it seemed as though Hill found his stride again. He had good speed and hit the open gaps with force. He also was a threat as a pass catcher out of the backfield, something Sony Michel struggled with this season. Hill was signed in New England to a one year “prove it” deal worth $1.5 million dollars. That contract is expired now and he looks to be on the back end of his rehab. 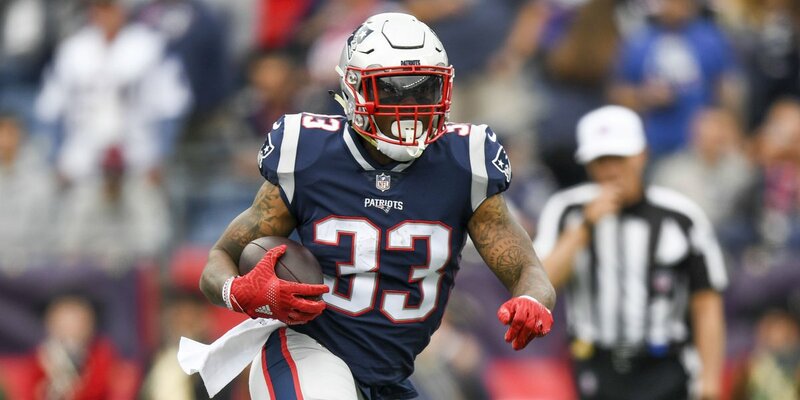 So, with an already crowded backfield and not a whole lot of cap space, should the Patriots sign Hill to another one year deal? At first glance, it may seem ludicrous to consider signing another running back to the roster. 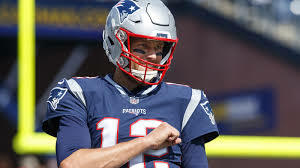 For one, the Patriots are projected to only have around $55 million dollars in cap space once they make the necessary cuts (Dwayne Allen, etc.). Although, that number will be largely taken up by hopefully Trey Flowers and another splash signing at either wide receiver or defensive line. However, his deal in theory would be very similar to the one he signed in 2018, for $1.5 million. This contract would of course be mainly non-guaranteed and not create too much dead money. It is a low risk signing for New England and is beneficial to both sides. In regards to the already crowded backfield, carrying 4 running backs is not unfamiliar in Foxboro. Just two years ago in 2016 the Patriots took 4 backs to the Super Bowl. Of course, one of these was Brandon Bolden who was mainly a special teamer. But lets not forget Rex Burkhead was a key member on punt returns. Remember that play in Pittsburgh? Its not as crazy a concept as it may look on paper. Sony Michel would remain the first down back, as many in New England are predicting big things for Number 26. James White would be the primary third down back, catching passes out of the backfield. 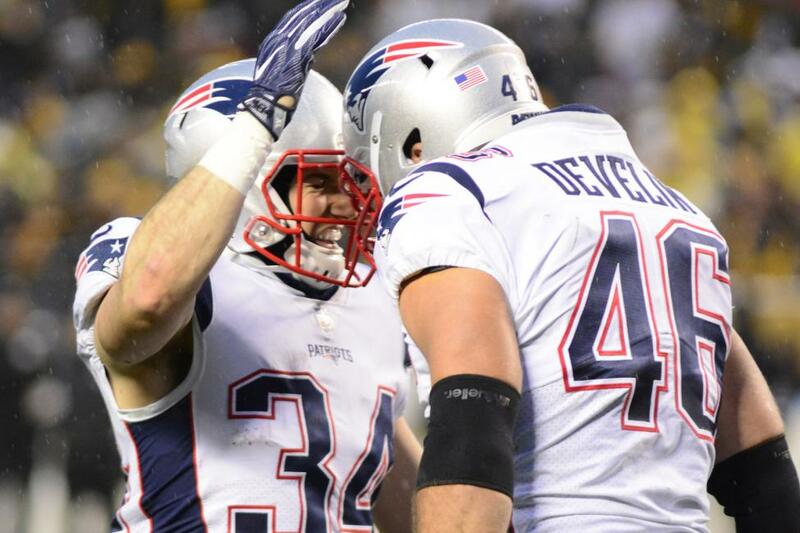 Rex Burkhead would be a mixture between the two, filling in wherever he was needed most. Hill would slide in as the short yardage/goal-line back, where power running is the most beneficial. Third and less than 2 to go was by far New England’s worst conversion rate this season. 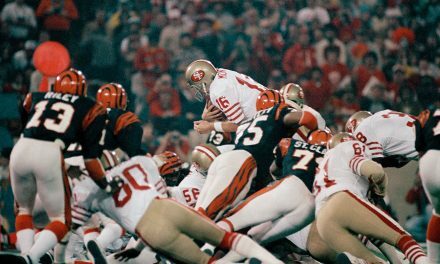 A power runner like Hill could help out tremendously with getting the necessary one or two yards in those situations. The negative to resigning Hill is simply that he would be potentially taking up a valuable roster spot. New England would essentially be carrying 5 running backs (James Develin included) and there are thinner spots on the team that need extra depth. Speaking of James Develin, many fans this year were calling for more of the big fullback on the aforementioned short third downs. The Fullback Dive play was something that worked almost every time it was called. Develin is more than capable of getting the necessary yardage and wouldn’t be taking up an extra roster spot. There is also the money to consider, as Hill may not cost that much but it would still be cash that could be spent elsewhere. 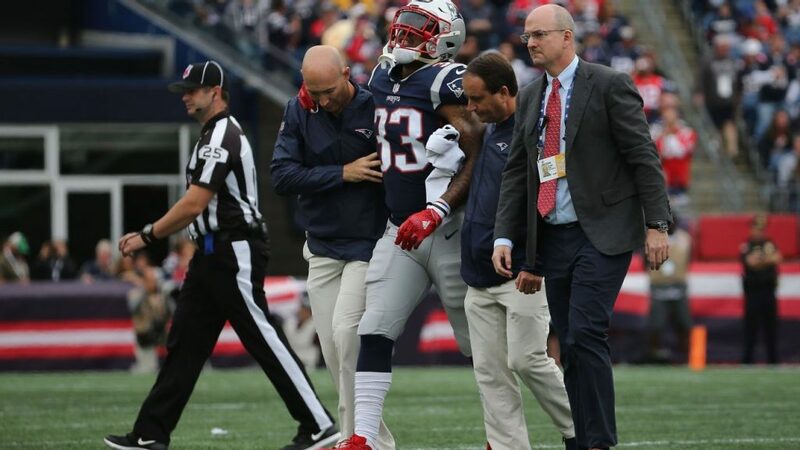 There is a case to be made for Jeremy Hill resigning in New England. He brings a new style of running to the backfield that complements the other styles well. If returns to his 2014 form, where he rushed for over 1,000 yards, the Patriots would possess a formidable backfield. However, he would take up a roster spot while not getting too many touches. This also means he could be taking away from some of Michel’s rushes, and Michel is the better running back right now. However, I believe Hill, if healthy, can be a valuable piece to the Patriots offense. If he’s willing to come back on a similar deal to the one he signed a year ago, I think its worth it. Not to mention he loves it in Boston and adores the Foxboro Faithful. 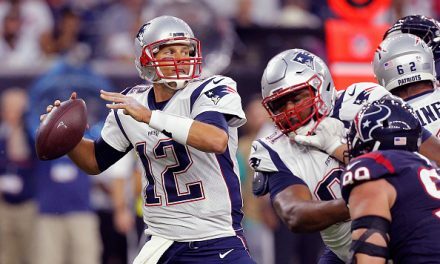 How Will Tom Brady Share the Wealth?